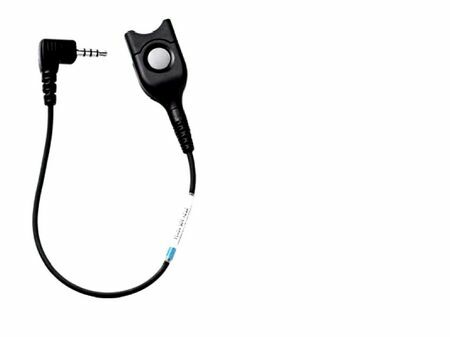 The CBB01 adaptor cable allows for connection of your Blackberry, iPhone or HTC Desire mobile phones to any Sennheiser CCxxx or SHxxx headset. The CBB01 supports the superb voice transmission and noise suppression of Sennheiser telecom headsets. Please Note: These cables WILL NOT work with other phones that have a 2.5mm jack. For those phones check out the CCEL 190-2.